Providing you the best range of carbonation soda plant, syrup chiller, conveyor, steam generator, sugar melting pot and syrup mixer with effective & timely delivery. Carbonation Soda Plant finds application in the beverage as well as food product manufacturing sectors and are well demanded in the market for functional features like high performance, easy operations and providing durable process support. These are also made to undergo extensive quality checks so as to ensure in these optimum functional and output values. 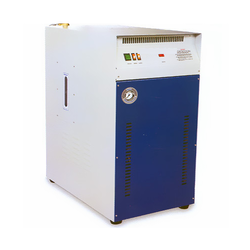 We are a leading manufacturer and exporter of Syrup Chiller. 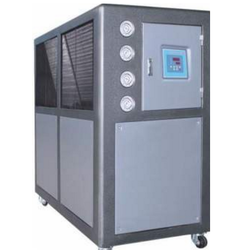 Digital temperature controller with daily Batch Coding Machine. We manufacture and export Conveyor for Carbonation Soda Plant. 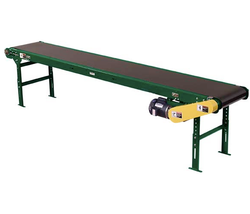 We provide these conveyors as per customer requirement. 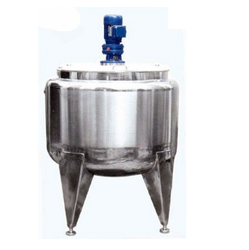 The stainless steel jacketed kettle is also called double layered steam cauldron which is applied widely for the processing such products as candy, medicine, dairy, alcohol, cake, beverage, sweet, meat, can etc. It is also used to boil water, cook, stew, boil porridge etc in great scale dining-room or eatery, which is a choiceness equipment in food processing to advance quality, shorten the time, improve labor condition. Used for cooking meat, candy, beverage, porridge, milk etc. Large Heating Area and High Cooking Efficiency. We are leading manufacturer and exporter of Syrup Flavoring Jar. 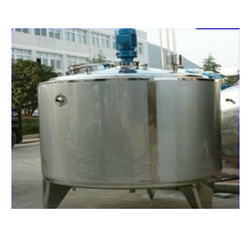 The stainless steel jacketed kettle is also called double layered steam cauldron which is applied widely for the processing such products as candy, medicine, dairy, alcohol, cake, beverage, sweet, meat, can etc. It is also used to boil water, cook, stew, boil porridge etc in great scale dining-room or eatery, which is a choiceness equipment in food processing to advance quality, shorten the time, improve labor condition. 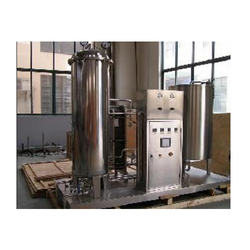 Looking for Carbonation Soda Plant ?